Welcome on the website SDA. S.D.A. : Scuba Diving Association. 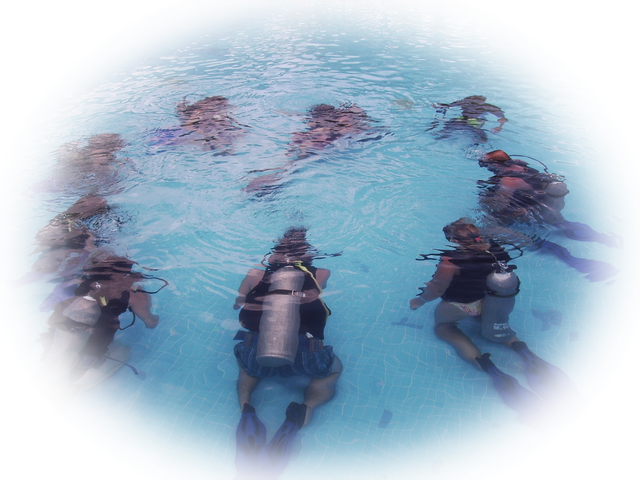 We are an educational organization for scuba diving. 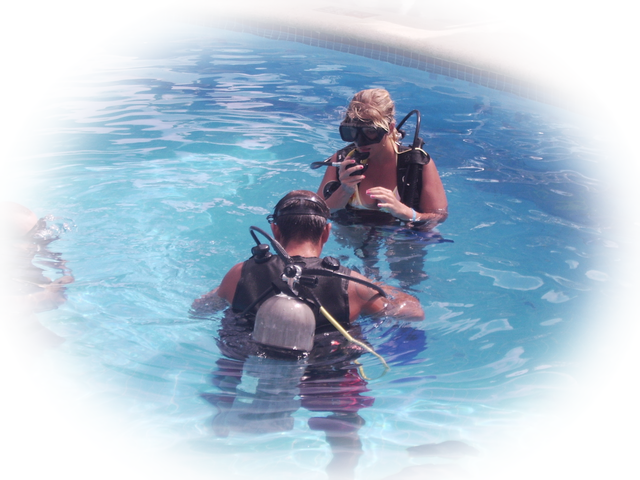 We develop educational materials to meet the needs of our instructors. 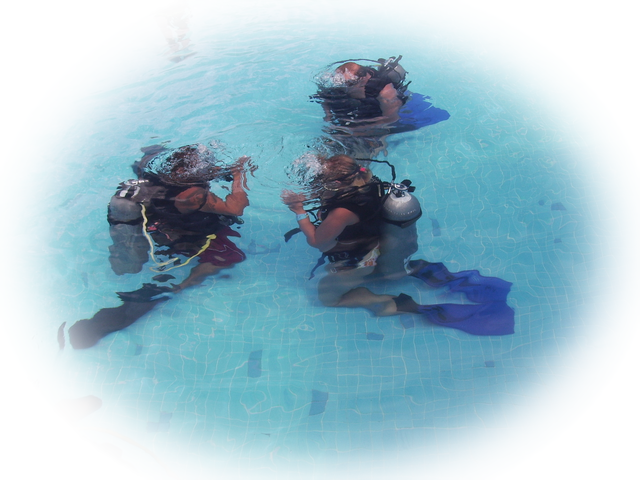 We are driven by a common passion, which isn't only practicing scuba diving, but also teaching it. We listen to our members, which allows us to meet their needs. Among SDA's many advantages and opportunities, the instructor delivers a comprehensive curriculum allowing you to be free, independent and responsible. Thanks to SDA's professional website, instructors are able to use successful working tools. If you are a diving instructor working for another organization and are looking for personal enrichment, a successful educational tool, and a recognized worldwide patent, SDA's internship is the one for you. The program provides instructors with SDA's teaching methods and techniques. 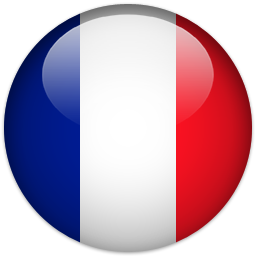 You also get a complete training of our standards, programs, products, and marketing.